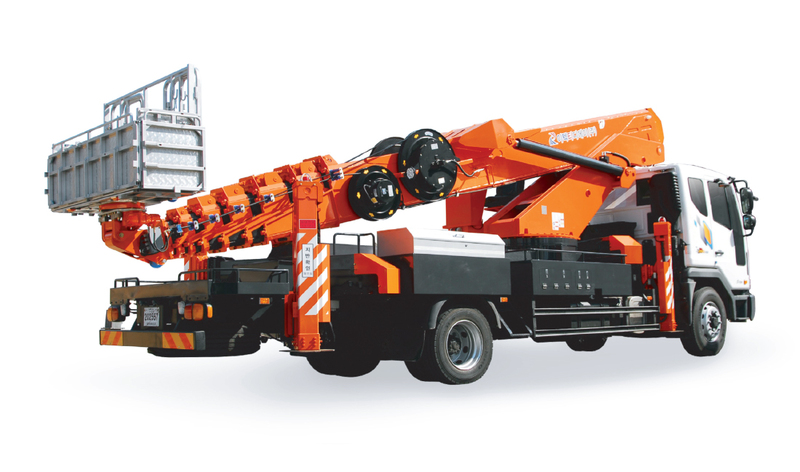 From 2015, Heng Lee Cranes & Machinery Sdn Bhd is the sole distributor of Retech Mobile Aerial Platform (Skylift) in Malaysia. Retech group of companies have been leading the industry of special purpose vehicles in South Korea for past 20 Years. All Retech products are designed for better performance and longer durability by utilizing all available advanced technology. 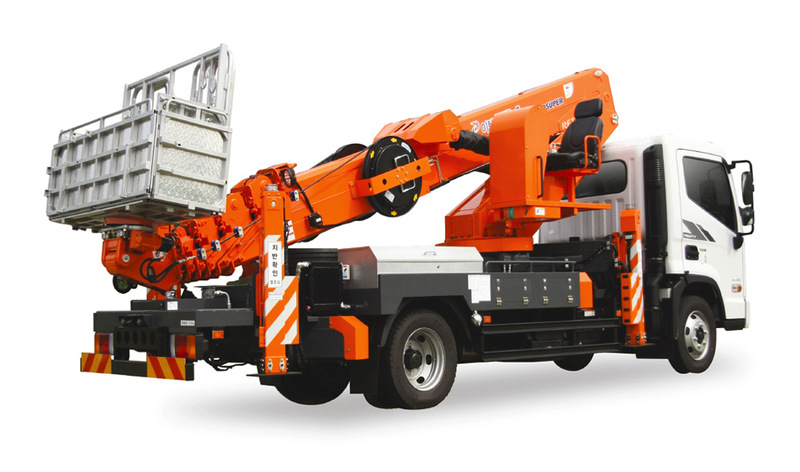 Currently, there are two model of Retech Mobile Aerial Platform (Skylift) available in the Malaysia market and that is the RETECH RGL-300Super (30M Skylift) and RETECH RGL-460L (46M Skylift).